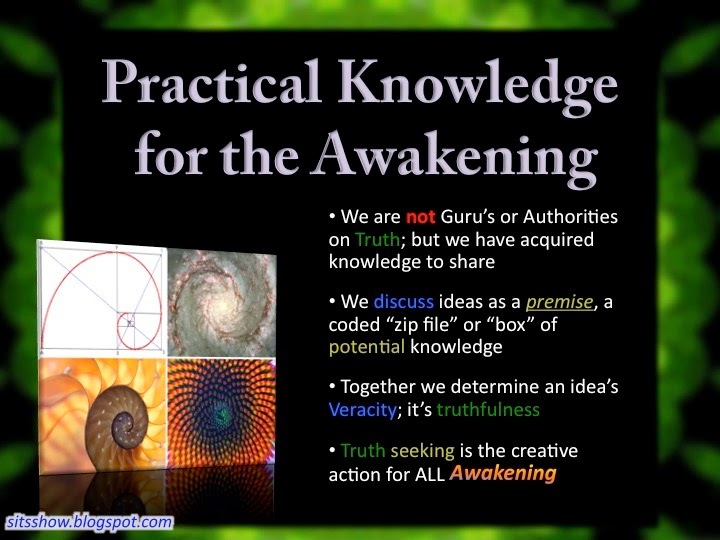 We have been sharing Mark Passio's work on SITS for a long time because he has a profound grasp on not only the facts about our world (intellectual knowledge), but how TRUE psychology works and why our world is the way it is (applied knowledge). 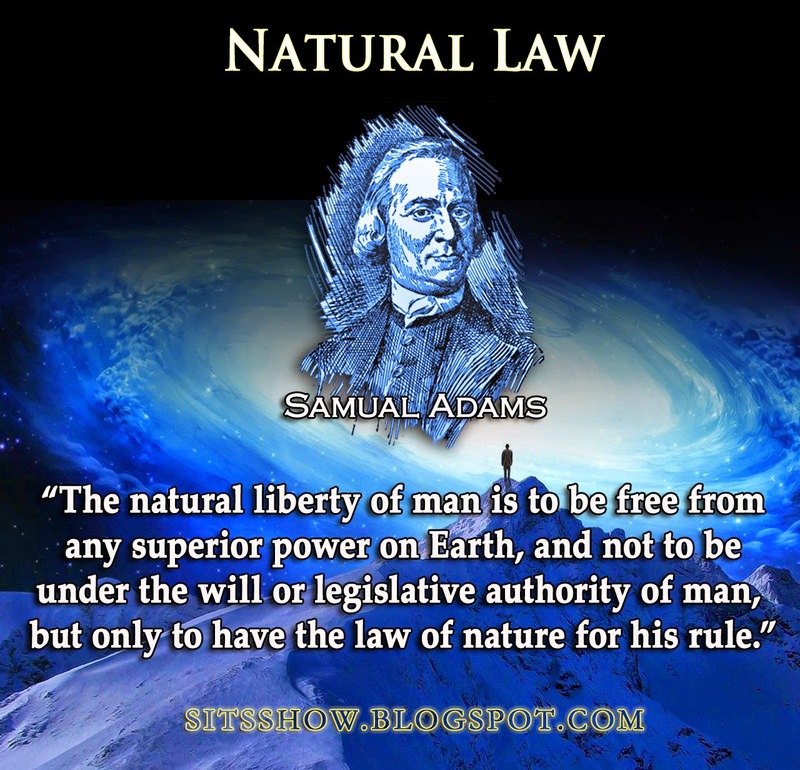 This body of work can be encapsulated into a single term: Natural Law. 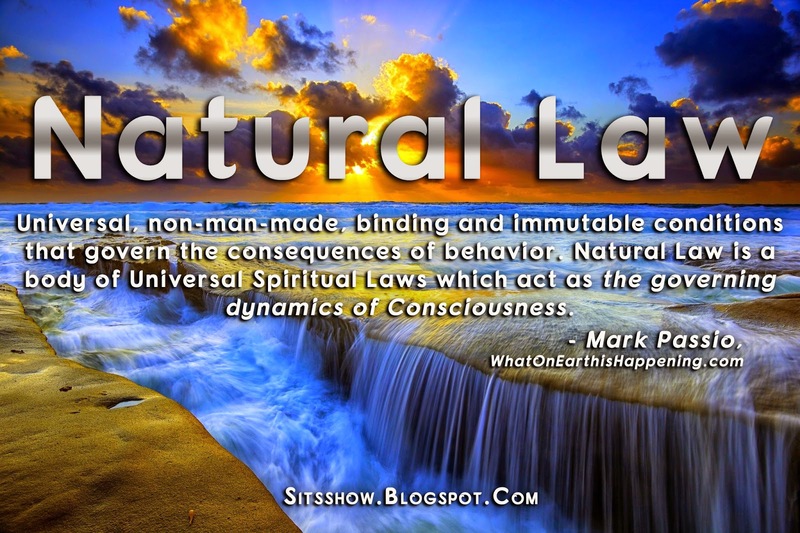 Nature - is a word derived from Nectar which means Spirit, therefore Natural Law is Spiritual Law, Universal Law and the Law of EVERYTHING. The KEY which "unlocks all the locks, on all the doors to all the cages." This is described in the Kybalion, known under the name Hermetic Philosophy or Hermeticism. Many who awaken to hidden truths on this world only go half way. As a human condition which results from constant trauma and a deficit in true knowledge, there are many cognitive biases which prevent us from gaining a complete picture of how these principles work in our lives. When we do gain a complete picture we can be empowered to change not only ourselves but the world in the process via action. 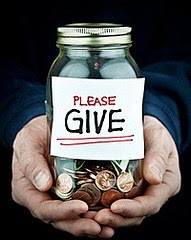 The following presentation is a COMPLETE work, which must be received in its entirety if it is to empower the seeker. Mark has an in your face presentation style which usually causes strong emotional reactions giving us the choice to do the inner work or continue to run from the truth. As we shared in the post The Real ISIS has something to say - A Message to those Seeking the Truth the truth is belligerent and will break us of our falsehoods; which can be emotionally traumatic as our sense of self (the ego) is threatened by truth. All the accumulated untruth we have accepted as part of living on a world of deceit will be emotionally charged and a common reaction is to run from it to protect ourselves. When I was watching this presentation recently, I had a reaction as well. I realized that despite all my work, all my research, all my efforts, there is still more I can do; and there always will be. 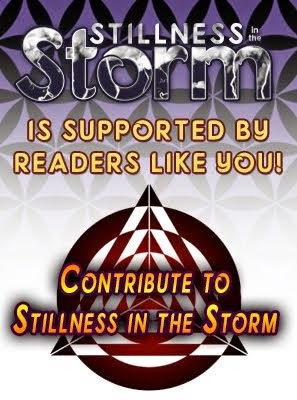 As Mark says, having knowledge of the truth and doing nothing with it (either internally or externally) is an immoral choice and as we shared in the post Black & White Magic: How do you Manifest your Desires? - Understanding the 2 Modes of Manifestation, it is our moral imperative to share the truth with others and act within the truth (Honor) in every moment in our lives. I strongly encourage you to expose yourself to this, contemplate it, research it and act on what you understand. 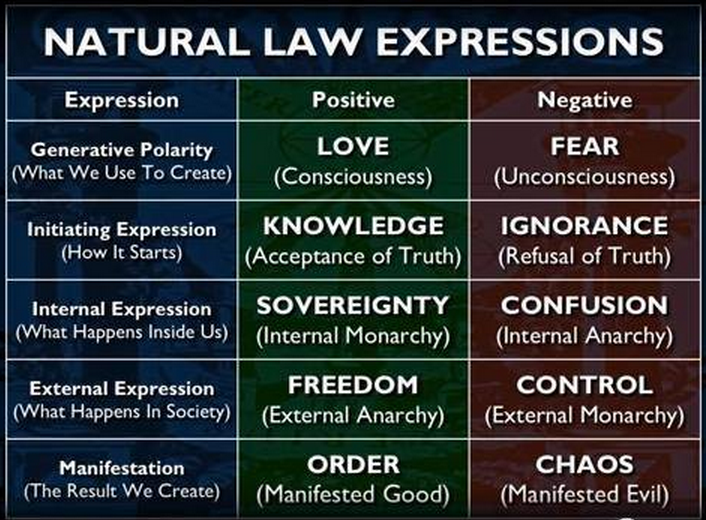 Because Natural Law is a core framework for understanding the Truth (objective reality) which helps us build a representation of truth within us changing our personal experience (subjective reality). The truth can set us free, if we know it, seek for it always and act on it whenever we are able. And along the way it will challenge us and shake us to our foundations, destroying our false sense of self from which we emerge transformed. Thank you Virginia Drake for pointing this out to us!